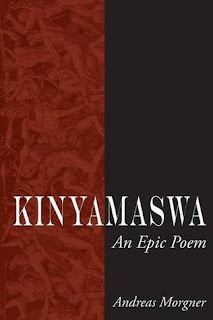 Kinyamaswa - An Epic Poem is the exploration of humanity as seen through the eyes of Rwandan refugees and soldiers following the horrific genocide of 1994. 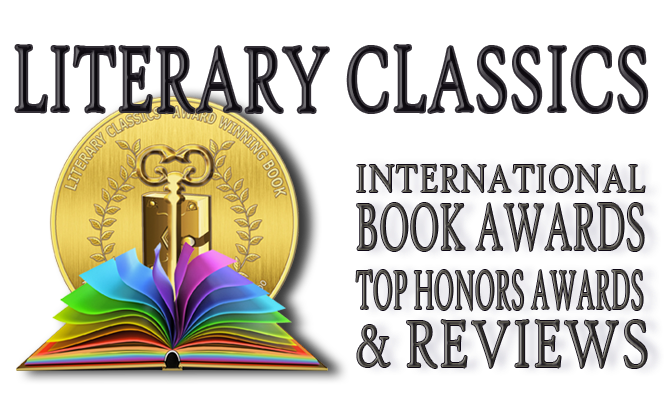 Poet Andreas Morgner follows the harrowing lives of those valiant individuals who struggled to maintain hope in a time and place where boys fought men's battles, and optimism was fool's folly. Heartwrenching scenes of courage and tenacity bring the realities of war to light alongside the bleak and mundane in this honest rendition of endurance beneath the shadows of conflict. A pensive study of the souls of man, this book offers a rare glimpse into the lives of individuals holding on to the shreds of their withering prospects of survival. 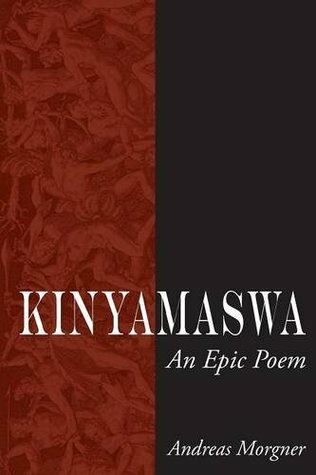 Kinyamaswa is highly recommended and has earned the Literary Classics Seal of Approval.